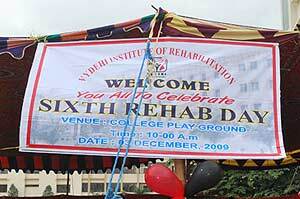 Wonder what a Rehab Day celebration is!!! It is a Day to students at our rehabilitation centre really rocks, that was the day in their life which brings enthusiasm and skills. 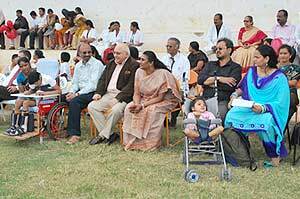 Students from the Vydehi Institute of rehabilitation came in the midst of the college ground to celebrate. There were participations from every department– School for special needs, speech, Visual Stimulation, psychotherapy and so on. I saw their bright faces filled with passion along with their loved ones. Function started with prayer chanted by students followed by play games which allow them to practice learned skills. It was amazing to see these kids playing lemon & spoon, find and pick the toys from sand, mix and match vegetables and other athletic activities. 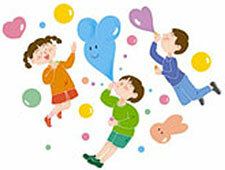 Well, I believe these activities will bring enjoyment and improve learning abilities in them. 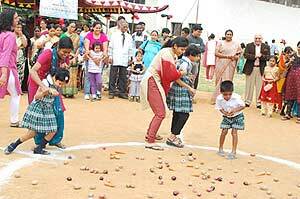 The teachers and parents were the organizers and also participated in various other events. After lunch, the center of attraction was at college auditorium. The kids were performing yoga, absolutely clinical. This entry was posted in Healthcare and tagged bangalore, hospital, medical college, Rehab day, rehabilitation, vydehi on January 21, 2010 by admin.